Yarnz is about our love of yarn. Our aim is to bring the world of yarn to New Zealand knitters and retailers. We are sourcing our products from around the world to bring you new and exciting fibres and accessories not ordinarily available to the knitters of New Zealand. Every yarn is handpicked by us for quality and depth of colour. Our excitement for yarn is based on our love of knitting. We attend numerous knitting circles around the Wellington Region and enjoy socialising as part of our business. We are keen to hear about any yarns you have spotted on your travels and would be delighted to try and source them for you from around the world. 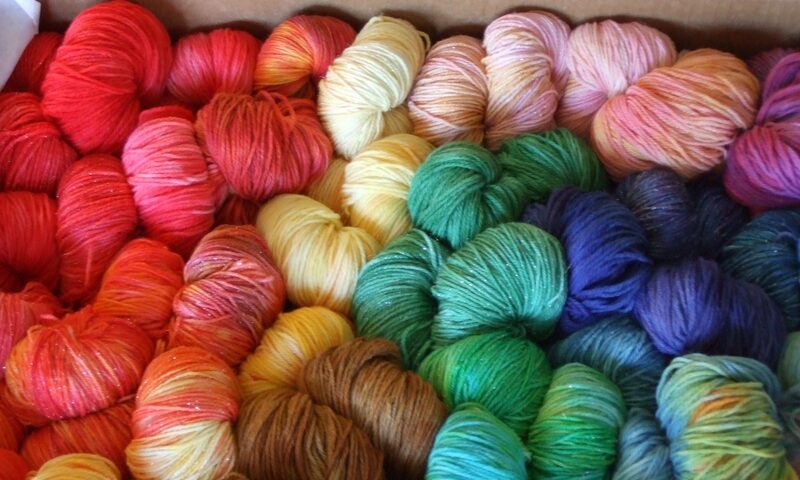 If you are a yarn or accessory supplier and think you have a yarn you would like to supply to New Zealand knitters then please also feel free to contact us. Our full contact details are in the contact us section of the site. We are also on Facebook and have a fan page – please feel free to join our group, as well as our Ravelry group.